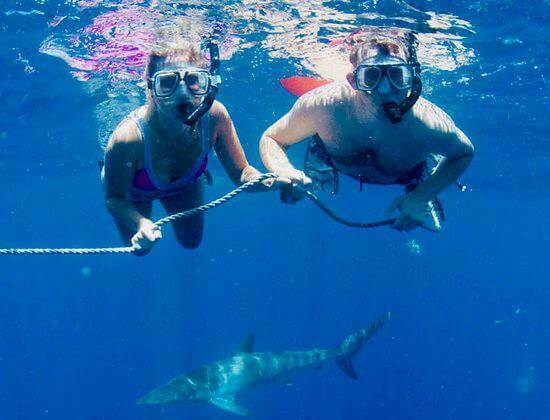 Book your Shark Dive Today! Please contact us and our booking agent will get you all the info you need or book your trip!  Easily Book your Shark Diving Trip or ask us questions! In the event of bad weather, we can offer an alternative date or deposit refund. The bulk payment is due the day of the charter. If you have any more questions or need more information don’t hesitate to send us an email or give us a phone call.